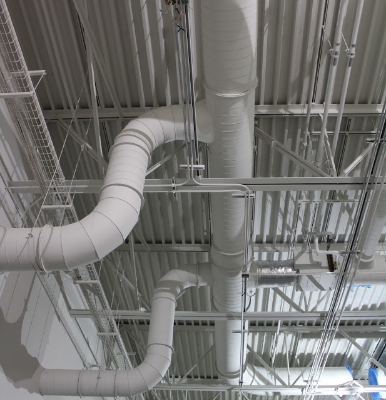 Regional Sheetmetal Manufacturing fabricates all spiral pipe and fittings to conform to SMACNA standards. 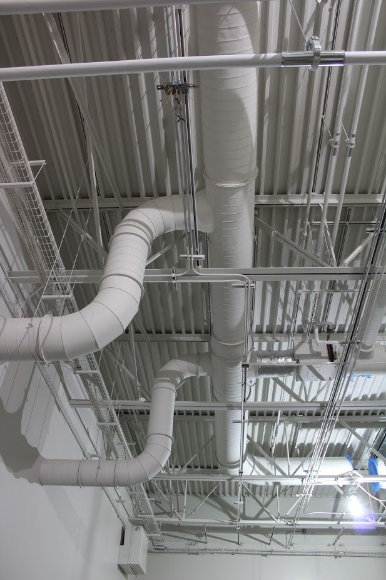 Stock products consist of pipe and fittings up to 16″ diameter, with production capabilities up to 48″. 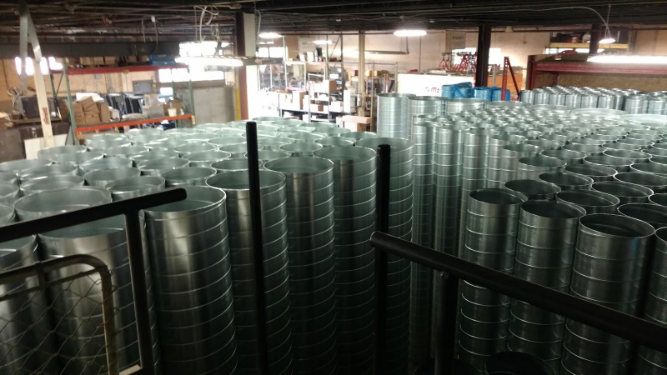 Our highly experienced staff have the ability to produce spiral pipe and fittings in a cost effective manner for the customer. 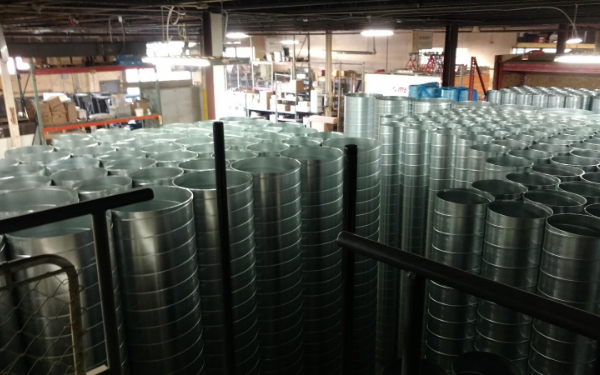 Pipe Lengths up to 20 ft.
© 2018 Regional Sheetmetal Manufacturing. LLC.